Why a Microsoft Dynamics Network Engineer Firebrand Apprenticeship? What is a Microsoft Dynamics Network Engineer Firebrand Apprenticeship? Dynamics 365 Network Engineer apprentices are taught how to design, install, maintain and support communication networks within an organisation or between multiple organisations. They'll understand network configuration and administration, the cloud and monitoring tools; and be able to give technical advice and guidance. Demonstrate competence - against three knowledge modules: Network Principles, Network Systems and Architecture and Network Security. These are assessed by examinations set by the British Computer Society and regulated by Ofqual. Apprentices must pass all three modules. Submit a portfolio of evidence - showing how they have applied the knowledge from these modules to projects and activities in their workplace. Complete their formal End Point Assessment - which comprises: a synoptic project to showcase knowledge and skills from across the apprenticeship; a review of their portfolio of evidence; and a final interview with an independent EPA assessor. Successful Dynamics 365 Network Engineer apprentices go on into roles such as a Network Technician, Dynamics 365 Network Engineer, Systems Engineer and Network Administrator. What are the benefits of a Dynamics 365 Network Engineer apprenticeship? When do Dynamics 365 Network Engineer apprentices train? Who can enroll on a Dynamics 365 Network Engineer apprenticeship? 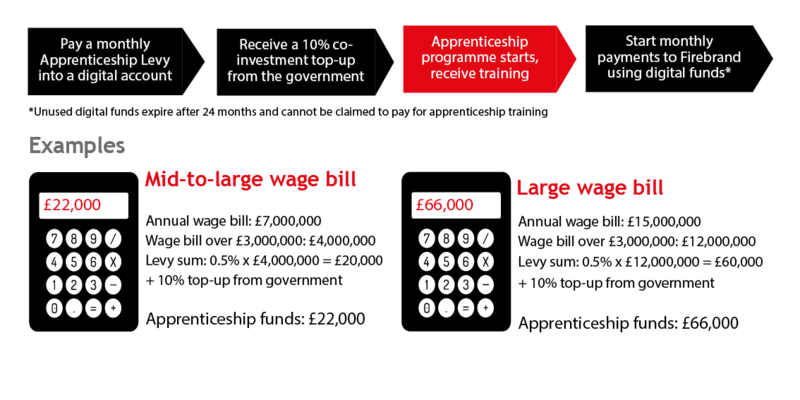 How much does a Dynamics 365 Network Engineer apprenticeship cost? How are Dynamics 365 Network Engineer apprentices assessed? What does a Dynamics 365 Network Engineer apprentice's journey look like? How do Dynamics 365 Network Engineer apprentices progress?